Need more information about booking Home 6573444 ? 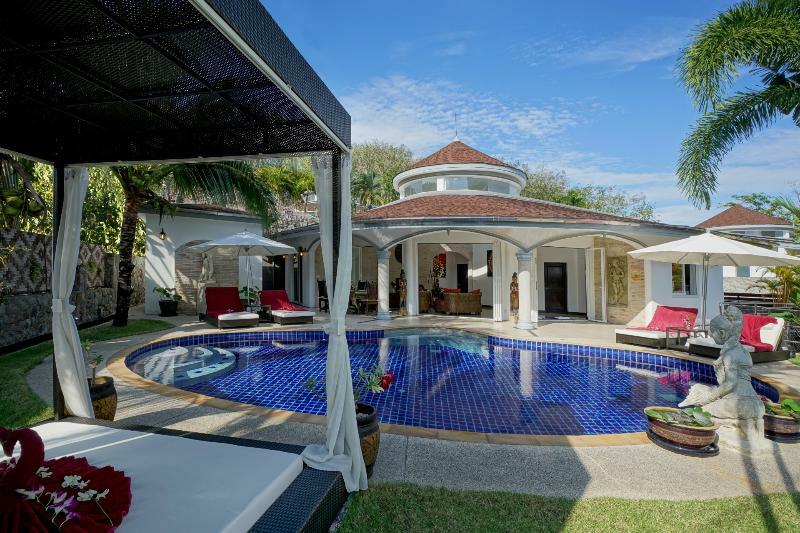 Villa Lotus is located three kilometer away from the beaches of Nai Thon and Nai Yang and has 190 m2 of living area. Because of the slope, the villa offers a magnificent view of the surrounding mountains. You can reach both the beaches in just five minutes by scooter or car. You can rent a car directly from us or use our inexpensive shuttle service. In both the places you will find restaurants, bars, shops, and markets. The beach area is one of the best and quietest on the island. The villa has a large living area which goes directly in to the spacious covered patio. The tropical garden with sala and the built-in pool are an oasis of calm. Our maid takes care of you and the villa every day from 9.00 - 12.00 und 13.00 - 17.00. Upon request she cooks for you free of charge. You are only charged for the ingredients which are bought at the local market. For a small fee the maid is also available after 5pm. Our house is perfect for a family holiday. Children are welcome. If you want to enjoy your regular coffee, you should bring your favourite along. Coffee machine and filters are available in the house. We also have a Caffitaly Capsule machine in the Villa for which we provide one capsule per person per day at free of charge. Outside there is a large swimming pool, a pool shower, outdoor toilet and a utility room available with a European washing machine. Our pool is filled with fresh water, but is slightly salty as the fully automatic pool system is operated by salt - bio sanitisation method. The pool water is therefore extremely compatible to your skin and a special swimming experience is guaranteed for you and your children. Our Villa Lotus also has a small home pharmacy, which is sufficiently equipped for first aid( An automatic defibrillator type Powerheart AED G3 is assembled at our home and can be used within seconds, your local contact (at least English) is also available at all times). 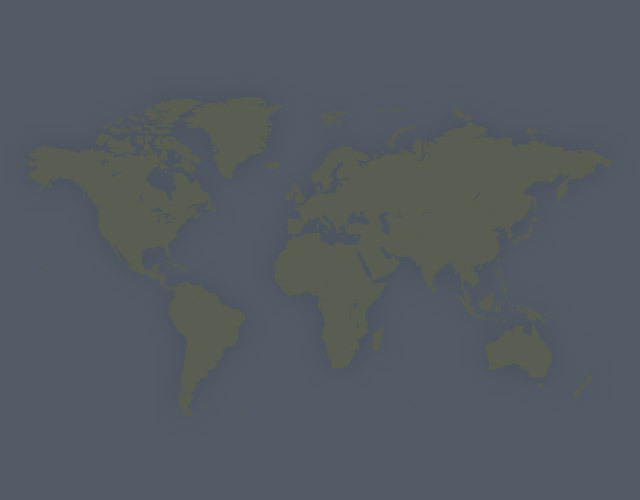 On request, we can provide you with a list of our most recommended trips. The pick-up from and drop-off at the airport are included in the price as long as you stay more than two nights. We also rent out several cars from 4/5 till 7 seats and also scooters. Cars include a fully comprehensive insurance and a navigation system with preconfigured favourites. The price listed on Holidaylettings/Tripadvisor is for up to six persons* (three bedrooms). One additional person (incl. extra bed) per room is possible and costs 25 Euros per person/per day. Please let us know at least 4 weeks in advance when you need additional beds. Smoking is not allowed in the bedrooms. If you want to bring more than one pet, please contact us. You can get in touch with Sepp Gottfried (the owner) through the contact form on this page. Send Sepp Gottfried (the owner) an email through the contact form on this page. Alternatively, if there’s a phone number on this page, you can call them. How do I contact Sepp Gottfried (the owner)? You'll need to send Sepp Gottfried (the owner) an enquiry to book - the owner will let you know how to pay. If they accept online booking they'll send you a quote and info on how to pay. If you pay through our website you’ll be covered by Payment Protection. Or you can send Sepp Gottfried (the owner) an enquiry through the contact form to request a quote. Sepp gottfried (the owner) will email you the total cost for your dates and how to pay. Send Sepp Gottfried (the owner) an enquiry through the contact form requesting a quote for your holiday dates. Sepp gottfried (the owner) will email you the total cost for your dates and how to pay. Sepp gottfried (the owner) of this property is responsible for taking and refunding your damage deposit. The damage deposit terms should be agreed before booking and outlined in the booking contract, if Sepp Gottfried (the owner) supplies one. Please refer to these details or contact Sepp Gottfried (the owner) directly if you have any questions. You'll need to contact Sepp Gottfried (the owner) to cancel. They should have provided their contact details when you made your booking - otherwise, email them through the contact form. You'll need to contact Sepp Gottfried (the owner) to edit your booking. They should have provided their contact details when you made your booking - otherwise, email them through the contact form.